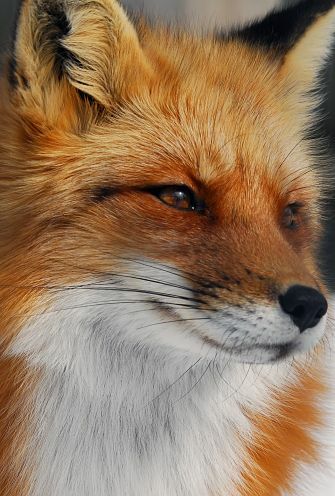 The familiar fox that is most common in legend and lore is the red fox, but there are over 30 species of fox living in an amazing variety of environments all over the world. In general, foxes are small members of the dog family, the largest of which is the typical red fox. 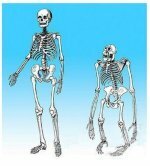 Most other species are considerably smaller. The red fox is the most wide-spread carnivore in the world, living in every region of the Northern Hemisphere including Central America, and having been introduced by humans to Australia, where they are so successful they are considered a major pest. The red fox in particular is extremely skilled at adapting to almost any environment. 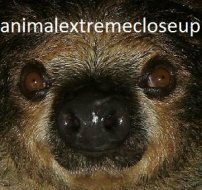 They have succeeded and thrived in close proximity to human beings and there are even some sub-species of red fox that live in heavy urban environments, taking advantage of their naturally nocturnal tendencies. Many other fox species are endangered or threatened, unable to adapt to human encroachment, while the red fox enjoys healthy populations all over the world. Foxes live in small groups, or alone. They don't have the kind of intense social structure we connect with other canines like the wolf and the dog. 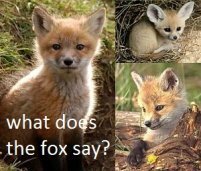 There are unusual names applied to male and female foxes as well, the male being known as a "reynard" and the female, naturally, a "vixen"
The fox says allot, actually. Although they are members of the canine family, fox species don't bark like domestic dogs do. 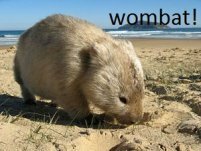 They have a warning bark of their own that is very short, high-pitched, and usually singular, definitely not a "bow-wow-wow" type sound. 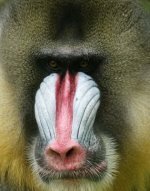 They do, however, make an amazing variety of noises- up to 20 different calls it is believed. Foxes will gekker when they are fighting or playing. They will also gekker out of excitement and nervousness, and as most foxes are rather nervous creatures, the sound is emitted quite often. The fox family dynamic is very varied, with some animals forming fairly strong pair bonds, while others are more independent, and live in very loose family structures. The red fox usually lives in a small family unit with a dominant pair, and two to five other individuals, usually maturing offspring. Similar to wolves, it is generally only the dominant female who will have kits, and the other family members will often assist in the raising of the kits. Occasionally, a father fox has been known to rear young on his own, after the demise of the mother. 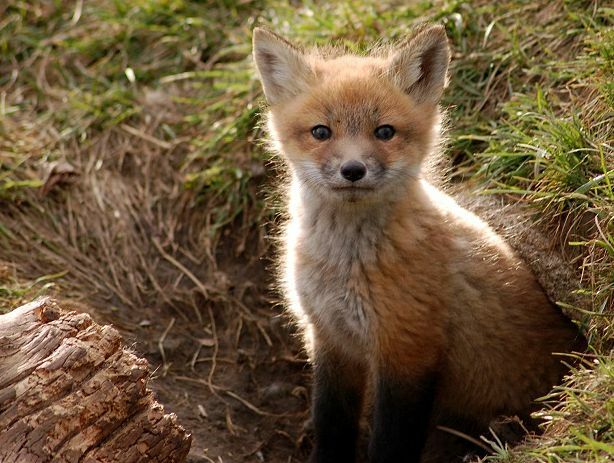 Red foxes and many other fox species dig simple, but roomy dens when the babies are about to be born, and the family will stay close by for up to three months while the young kits grow. The whole family takes care of the kits. The rest of the year, foxes usually live basically out in the open, bedding down by turning in a tight circle to tamp down a little bed for themselves, just as we see domestic dogs do on the living room rug. 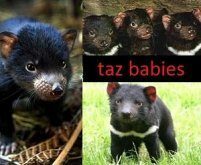 As the kits mature, they may leave to form their own family units, usually at about 10 to 18 months, or, sometimes will stay with their parents for life. 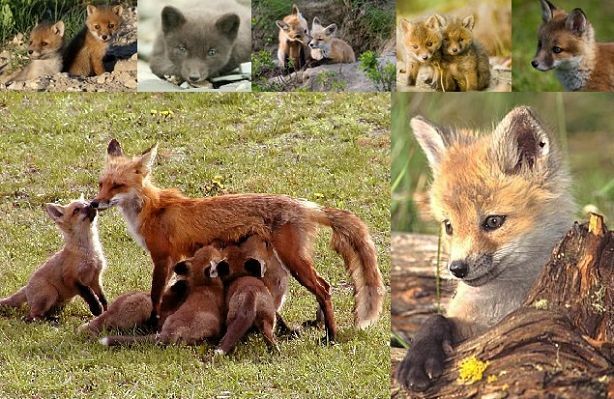 When youngsters stay on, they often remain subordinate to the parents and help with the raising of the next generations of kits without producing offspring themselves. In Russia during the 1950's, some interesting experiments were conducted that effectively produced domestic foxes within only a few generations. 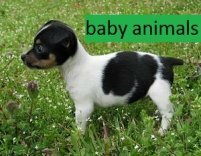 The experiment started with animals that had been bred for fur production, and not with wild-caught stock, but nonetheless, by selective breeding, a domestic animal was produced from a wild animal in a fairly short time span of 8 or 10 generations. 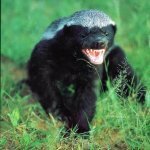 The experiment focused on "tameness" and categorized animals by how desperately they tried to flee human contact, and how aggressive they were while being handled. 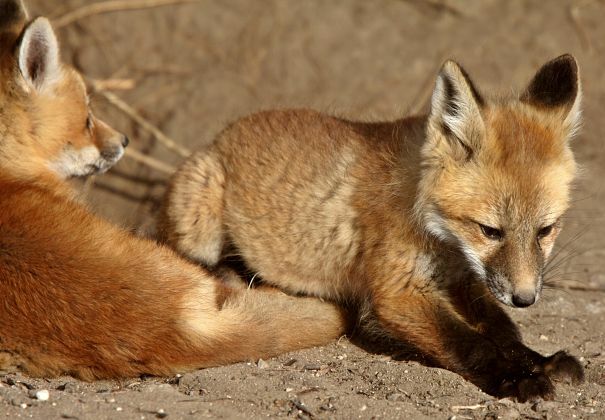 Foxes that were least resistant were bred to each other, and the next generation was also selected based on the same criteria. Within just a few generations the foxes not only became quite content with human contact, but sought it out and took comfort and even joy from being petted and played with. The psychological changes were interesting for sure, but the physical changes were astounding. The foxes changed color and began to develop patches in their coats, sometimes their tails turned curly and their ears flopped down. 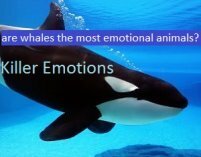 It seemed the traits that pushed towards a tamer animal perhaps had strong chemical influences as well. 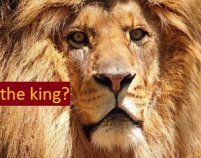 Most suggest the domesticated version has less adrenalin, and perhaps less testosterone. DNA research done on the foxes showed that major changes had taken place,and that this was basically a new animal, with strong hints of our domestic dog. 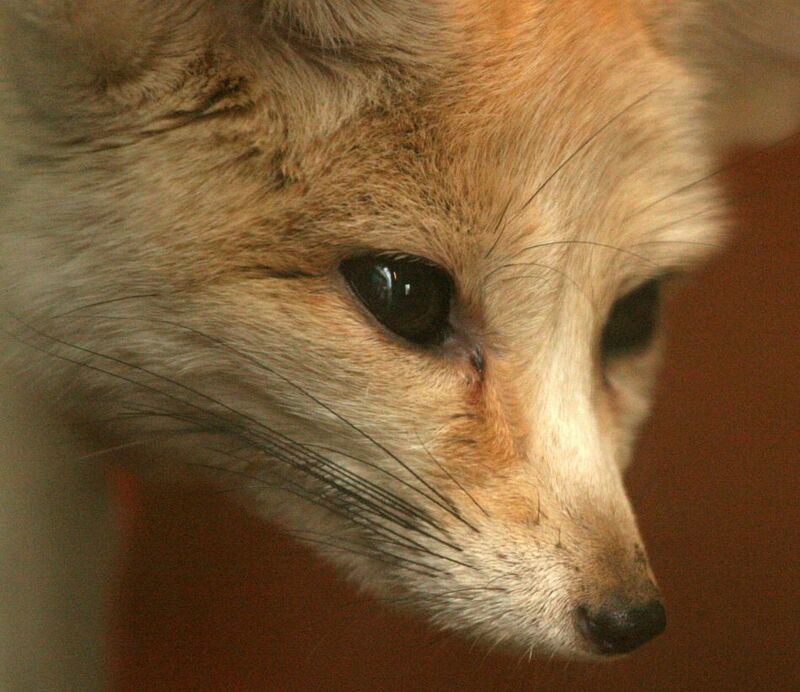 Today, the study is no longer funded, and only continues with the sale of the foxes as pets. These domestic foxes, once a form of red fox but now known as "silver foxes" actually make sweet and lovely pets for many in Russia. There are twelve species of foxes in the genus "vulpus" which are known as the "true foxes". Among these, the red fox is the largest and most common, and is also the most wide spread carnivore in the world. The grey fox, very similar to the red, is also quite large and fairly numerous. 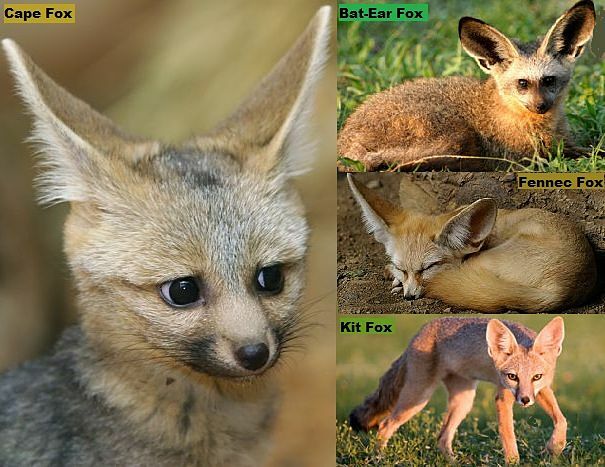 The other species are smaller, ranging from the cat sized cape fox to the chihuahua sized fennec fox. 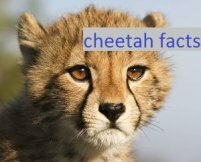 There are also numerous species outside of the "vulpus" genus that are still referred to as foxes. 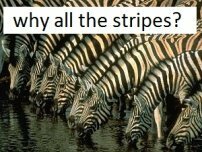 Many of these are quite rare, and several are severely endangered. The fox is somewhat fragile in the wild. 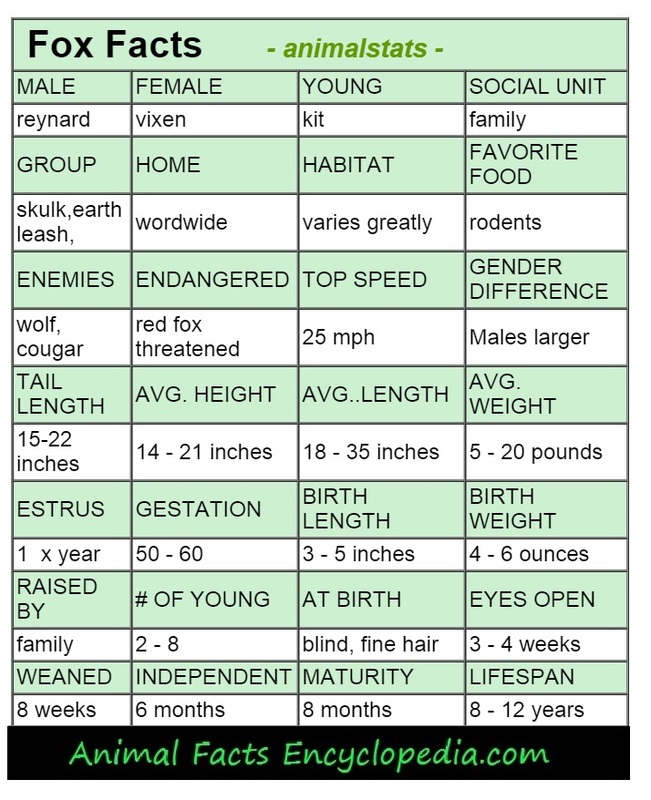 Even the amazingly capable red fox which can live to 10 years old has a surprisingly short life expectancy of perhaps only 4 years in the wild. 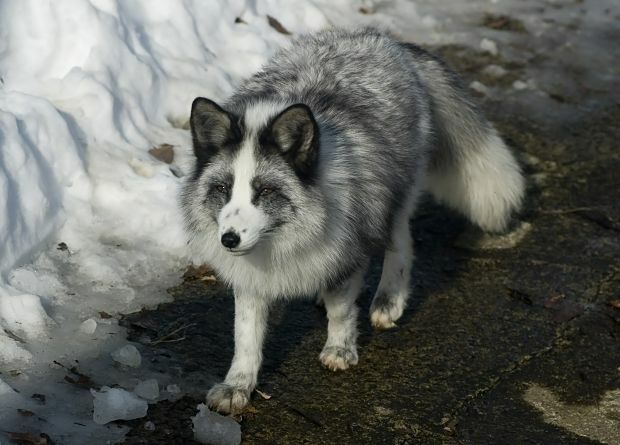 The stunning arctic fox may weigh only about seven pounds, and most of it is fur. Living in some of the harshest conditions on earth, the little arctic fox blends in perfectly for 9 months of the year in glorious snowy white, and then quickly sheds and replaces its coat with brown fur for the few short spring and summer months . 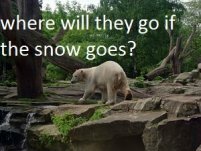 Amazingly suited to the snow and ice, it has snowshoe like fur on its paws to navigate wintry terrain, and uses its large tail as a muff while it sleeps. 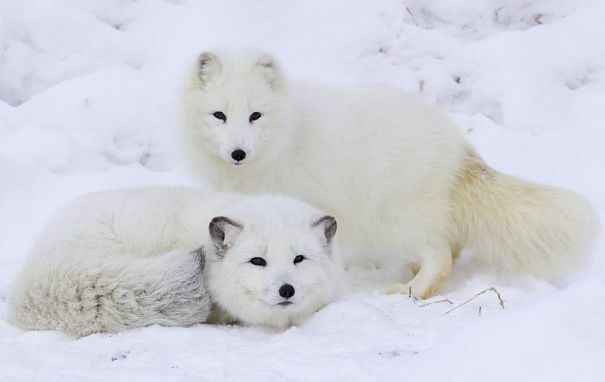 The arctic fox can hear small rodents moving beneath the snow and pinpoint their location. With a few quick pounces the ice is broken and the prey is had. 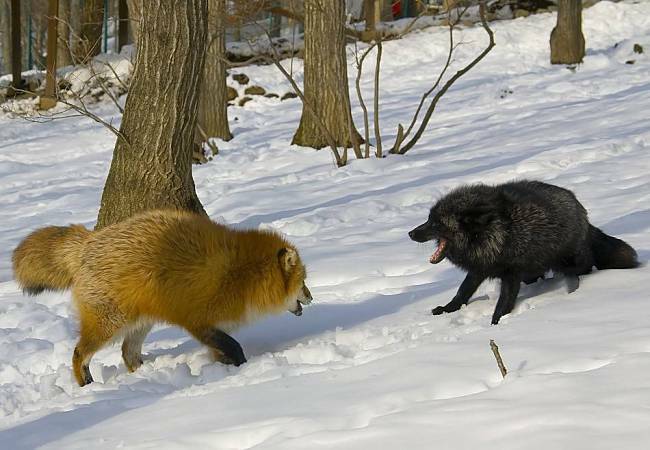 two red foxes, normal coloration and melanistic phase known as a "silver fox"
The red fox is not always red, but a variety of shades from cream to almost black. A foxes bones are about 30% lighter than the same size bone of a domestic dog. The fox can hear rodents underground. The grey fox has partially retractable claws - almost like a cat. The "fox hunt" is one of the most common themes in oil paintings, but rarely depicts the fox.